F serial is designed for markets which are price-sensitive. Entry level for users with low demanding. 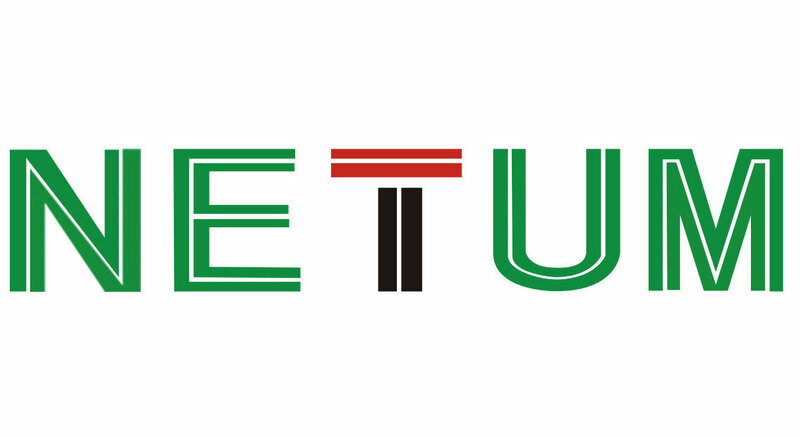 Cheap cost but with excellent decoding speed. 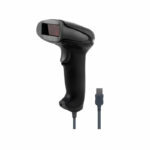 NT-2012 1D handheld barcode scanner is the corded model of F series and comes with a coiled cable. 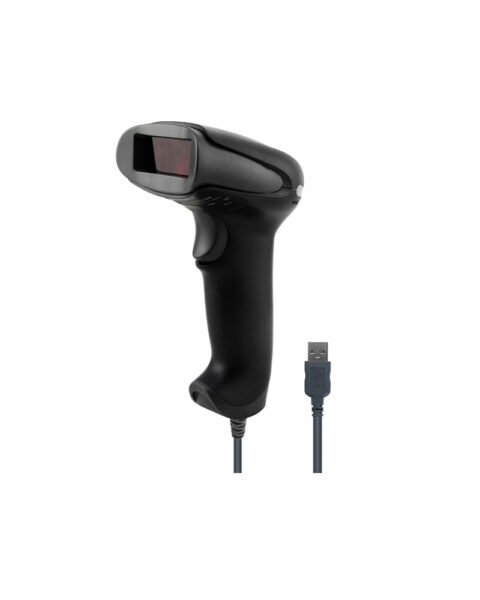 This model supports standard USB / USB COM interface; With good performance, this scanner is very suitable for applications in supermarkets, shopping malls and warehouse environment application, etc.